Go full-throttle in USS Racing! 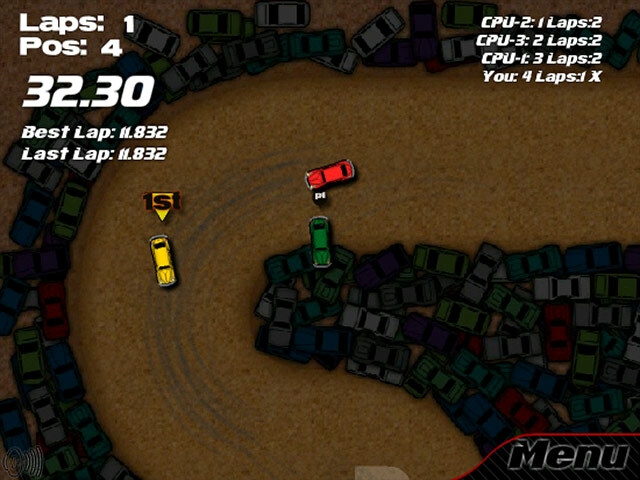 Start as an amateur in this wild online racing game and work your way up the circuit. 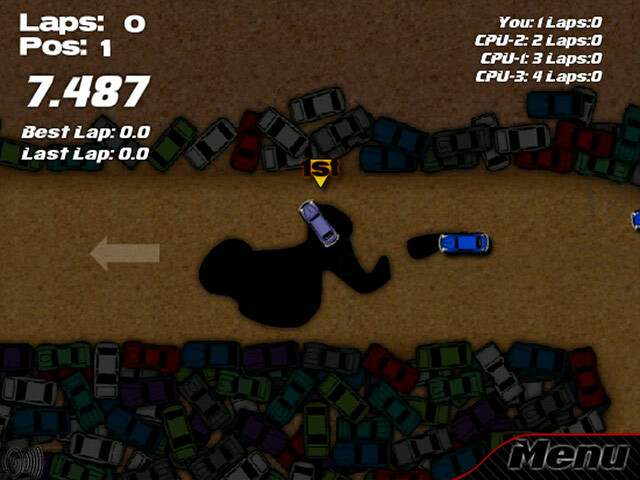 Use the arrow keys to move your car. Unlock 5 awesome racing cars, including a Subaru and a powerful Lamborghini, and test them out them on 4 different tracks. 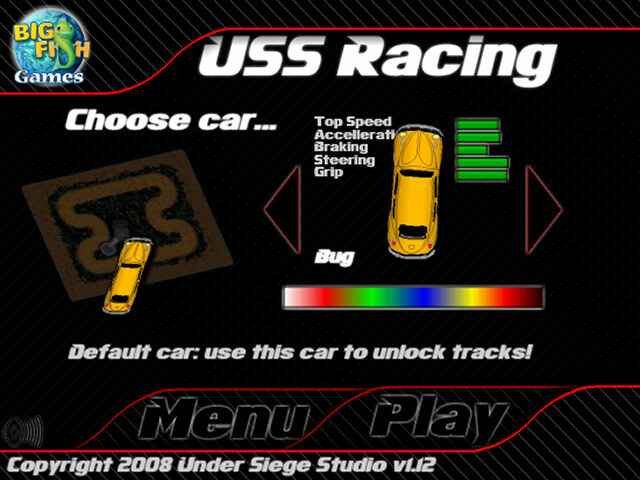 Keep your foot on the gas and you`ll be top dog when you play USS Racing online.